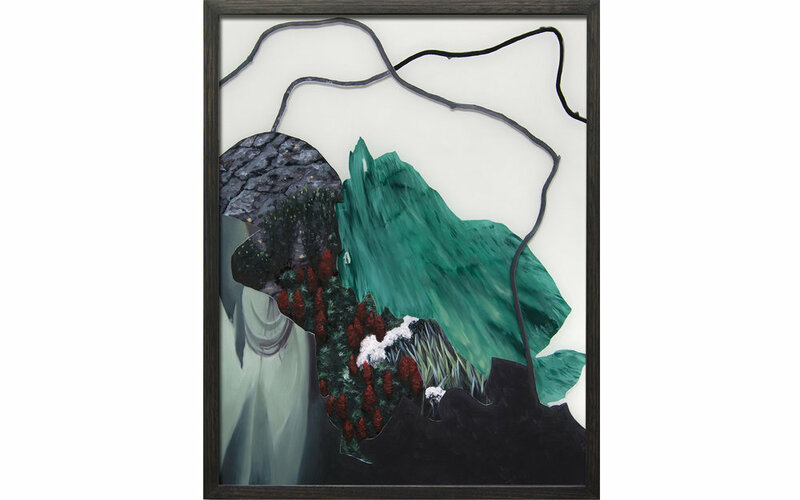 Alice Wormald’s meticulously constructed paintings develop through a process of image collection and collage, with a focus on natural elements such as plants and geology. 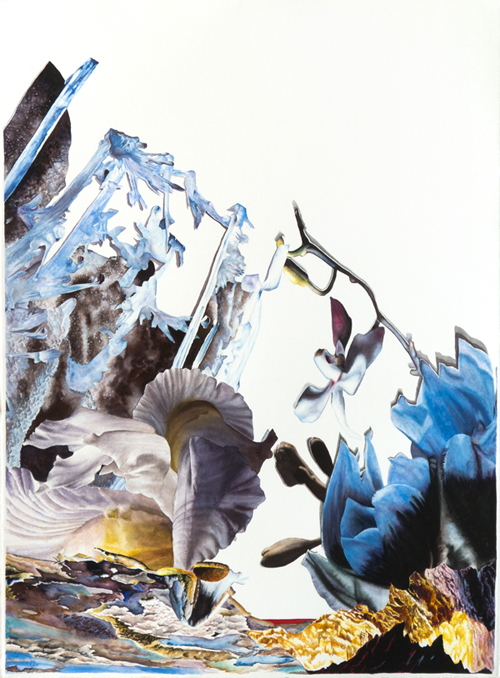 Using fragments of found imagery, Wormald creates highly detailed collages, which she carefully replicates through the act of painting. The resulting compositions become a series of discrete parts which the eye is prompted to skirt over and fall into. The works oscillate between quiet contemplation a more interrupted way of looking, where background and foreground are upended. 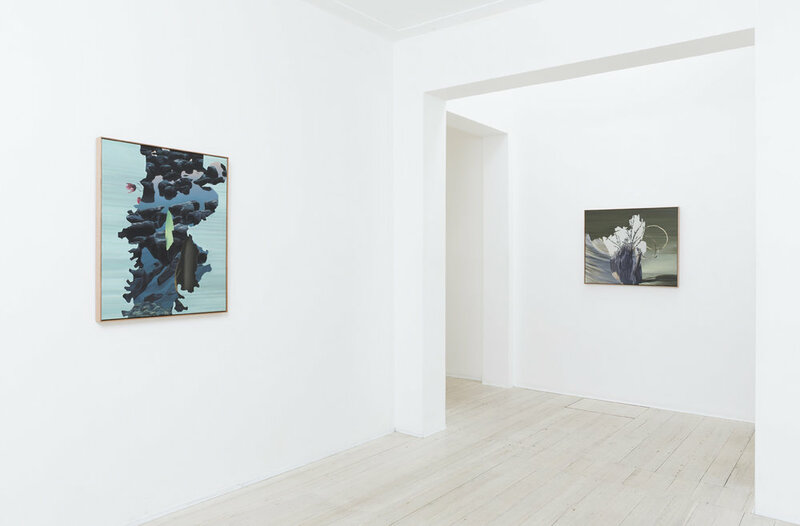 With their collisions of disassociated imagery and forms, Wormald creates surreal spaces where abstraction and naturalism converge. 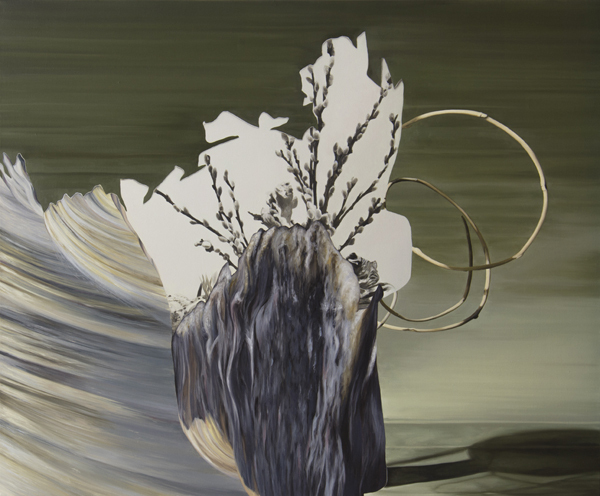 Since graduating from the Victorian College of the Arts in 2011, Wormald has held seven solo exhibitions and participated in numerous group shows, including Visiting Painting at Horsham Regional Art Gallery, Imagined Worlds at Town Hall Gallery, Hawthorn and Concrete Agenda at c3 Contemporary Art Space. 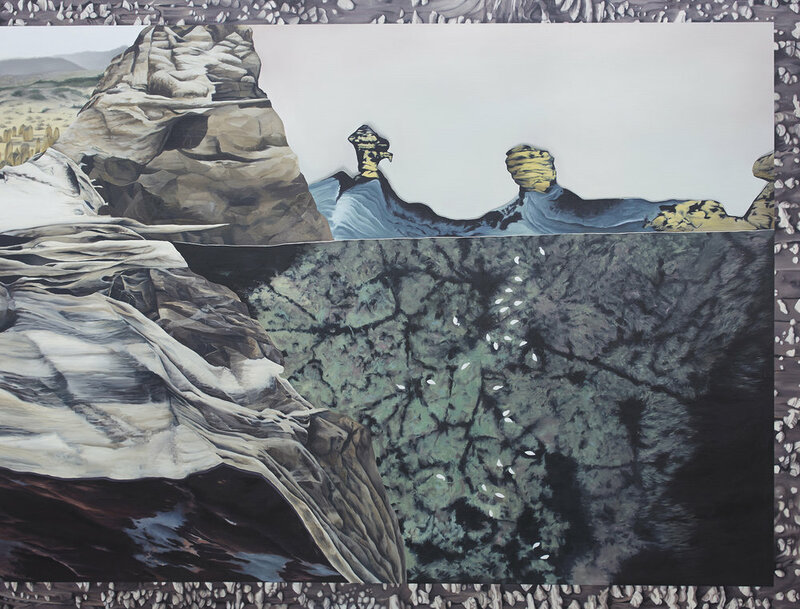 She has been a finalist in numerous prizes including the Geelong Contemporary Art Prize (2014), City of Albany Art Prize (2016, 2015) and the John Leslie Art Prize (2016, 2014 – Highly Commended and 2012). Her work is held in the Gippsland Art Gallery, Darebin City Council and the Joyce Nissan Collections. ALICE WORMALD is showing in Imagine, an exhibition drawn from the Gippsland Art Gallery's collection of contemporary art.